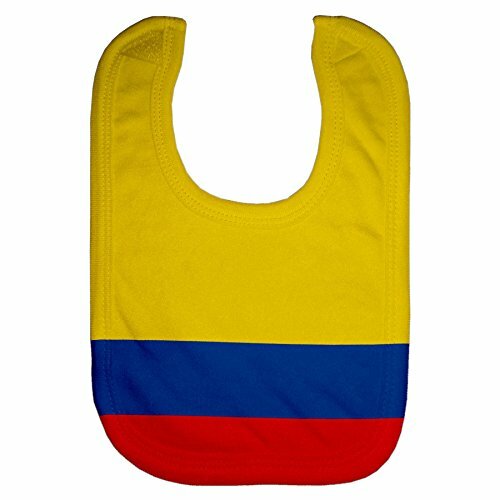 SIZE: This bib will fit newborns to 18 months. It measures 8 inches x 11.75 inches (20cm x 30cm). QUALITY: This bib is made from a very soft micro fiber material. Micro fiber is thin and light while being very absorbent. The velco closure holds the bib in place. DURABLE: The micro fiber material is more stain resistant than cotton bibs and designed to last for years and will hold up to many washings. A great baby shower gift for either a baby boy or girl. This super soft micro fiber baby bib is delicately soft and super absorbent. 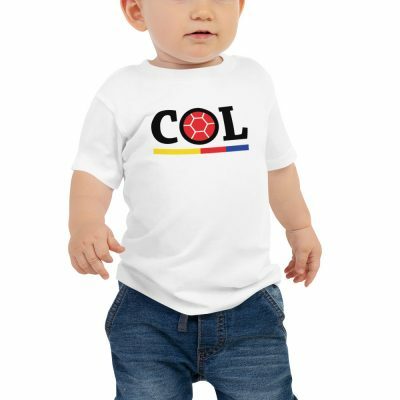 It fits newborns through 18 months. Since micro fiber is so thin and light, your baby will hardly even know the bib is there. A Velcro closure hold the bib in place The colors are bright and vibrant and will stay beautiful for years yet to come. The bib is machine washable. QUALITY: This bib is made out of a very soft micro fiber material. Micro fiber is thin and light whilst being very absorbent. The velco closure holds the bib in place. DURABLE: The micro fiber material is more stain resistant than cotton bibs and designed to last for years and will hold as much as many washings. The colors are bright and vibrant and will last for years yet to come. SATISFACTION GUARANTEED: Should you don’t seem to be 100% satisfied after receiving your order please tell us in an instant. We provide a no hassle, no questions asked money back guarantee. 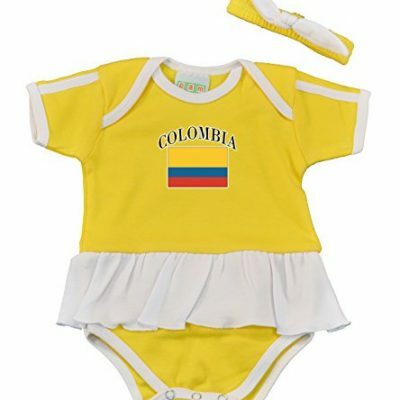 Our products are manufactured and ship from South Florida, USA!